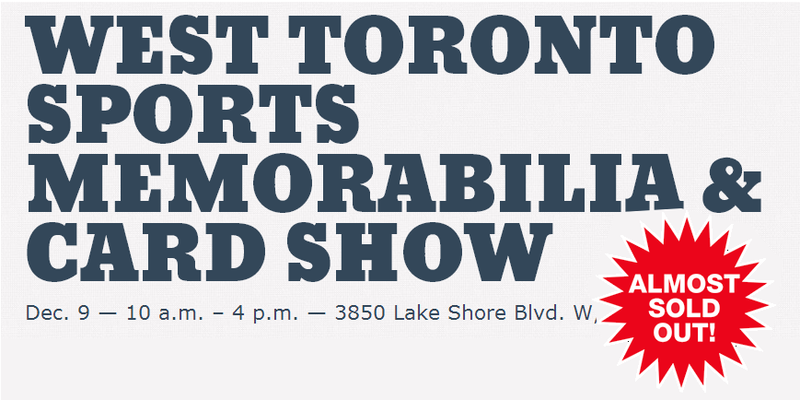 Tweet to win – Tell us what your collection is missing for your chance at free admission! 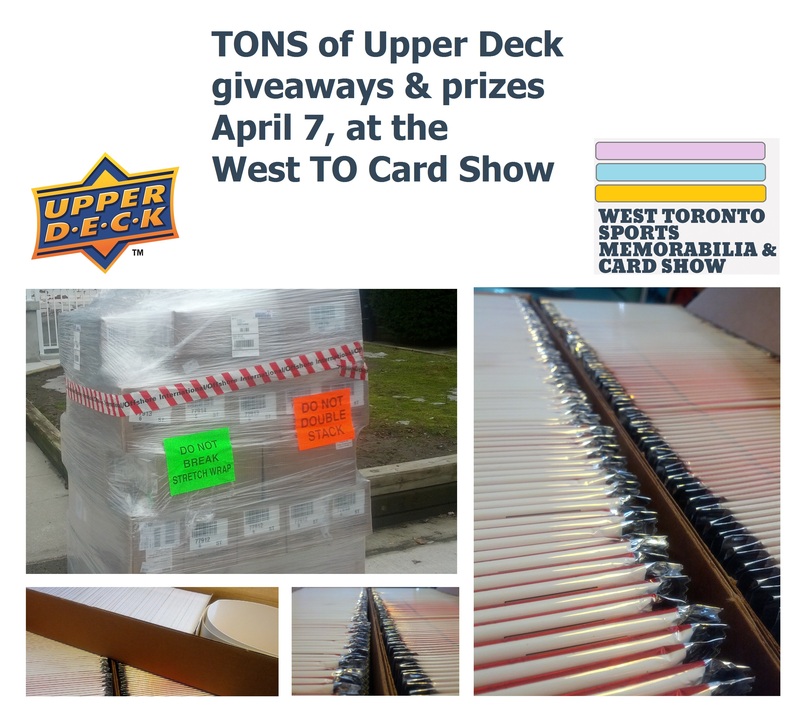 We’re very excited with all of the great support and appreciation we’ve seen from the community over the last month – the West TO Card Show is going to an awesome event! Stay tuned this week for some exciting announcements about our show! What special piece is your collection missing? Shoot us your reply on twitter here. Fifth reply gets in to the show for free!